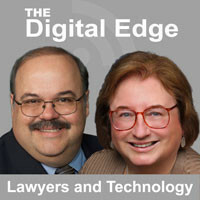 This month's Digital Edge podcast, Why the iPad is the Best Tablet for Litigators, features Tom Mighell, author of the ABA book, iPad in One Hour for Litigators, Second Edition. While there are now many interesting versions of tablets and "phablets" these days, according to Tom, the iPad is still the best tool for courtroom presentations because of litigation-focused apps like TrialPad. But Tom also discusses note taking apps, reviewing discovery documents and other functions of interest to litigators. 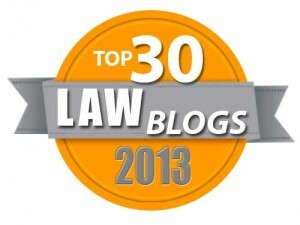 He also discusses and rule collections and what an important app TranscriptPad is for lawyers. On a related note, Tom was a speaker on the 60 Apps in 60 Minutes (iOS) at ABA TECHSHOW last week. iPhoneJD.com has posted the complete list of apps with the links along with links to reviews of many of the apps.